Flipkart, the largest online store in India, just saw its company group CEO and co-founder Binny Bansal resign over allegations of misconduct. While the investigation did not find evidence to corroborate the complainant’s assertions against Binny, it did reveal other lapses in judgement, particularly a lack of transparency, related to how Binny responded to the situation. Because of this, we have accepted his decision to resign. 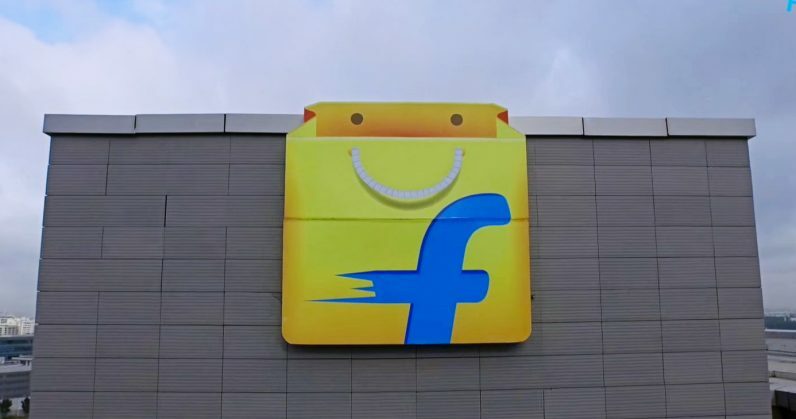 Flipkart CEO Kalyan Krishnamurthy will continue in his current position as head of the mainstream online store. The company was acquired by Walmart in May for roughly $19 billion, making it the largest acquisition in ecommerce history worldwide. It remains to be seen if more details of Bansal’s misconduct will be revealed, and what this will spell for the firm as it fights to maintain its edge over Amazon in one of the world’s biggest ecommerce markets, which is slated to grow to $200 billion by 2026.